Wow! 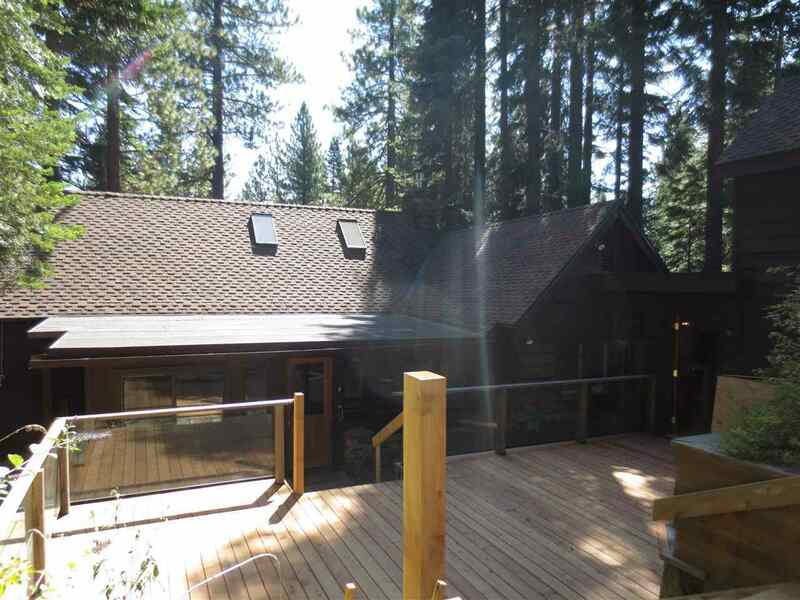 Are you looking for the timeless Old Tahoe cabin? Well, your quest has ended. This home has all the charm you could imagine. There are 2 master suites as well as 2 more bedrooms with half baths. The beauty of the Douglas Fir floors and the stone fireplace is story book. High ceilings with beautiful truss work really sets this home apart. The stone floors in the dining room flow seamlessly to the expansive deck for outside entertaining. The grounds are peaceful and the mature landscaping is lush.